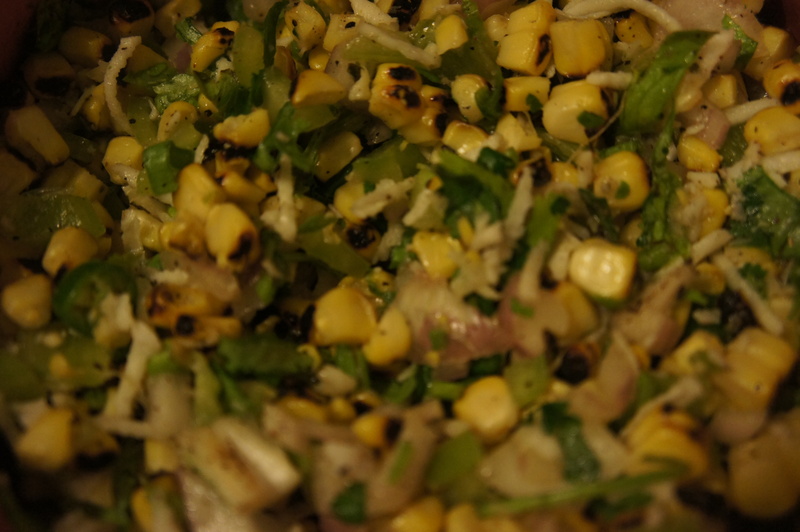 Salad therapy – roasted corn and coconut | Life's Conundrum - Eat to Live or Live to Eat? Posted on January 1, 2014 by Anna and Shiv	• This entry was posted in Recipes, Salads, Side Dishes and tagged Coconut, Cook, corn on the cob, Fruit, Fruit & Vegetables, Home, roast, Salad. Bookmark the permalink.